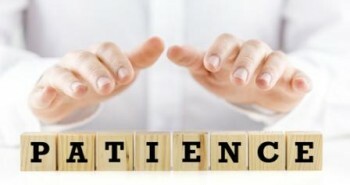 Magic is a composite of illusion, sleight of hand and splendid deceiving skills. People have been confusing it with sorcery, occultism, mystical powers and other supernatural bluffs being practiced at the time. Despite of such detrimental allegations, magicians have found themselves a path. The art of enchantment has been treasured and enhanced for centuries. Magicians all over the world have worked towards discovering new tricks. Performing which, could’ve jeopardised their lives, for the extreme dangers involved. But their diligent efforts have not gone in vain, as they have been awarded with recognition, commercial success and accolades for their contribution. Here is a list of some of the best illusionists in the world, who have perplexed their audience by their incredible magic tricks and acts of endurance. Penn & Teller are American magicians and entertainers, known for infusing comedy with magic. Penn and Teller perform pun- intended gory tricks and pranks. Their performances are loaded with satire on politics and the exposé of frauds. Humour is a vital part of their performance. One of their famous tricks includes an upturned Teller hanging over a bed of spikes, tied in a straitjacket. Another one has teller being ran over by an 18-wheeler trailer. They also perform an adaptation of their own illusion of catching bullets. Both simultaneously fire a gun at each other with a small glass-pane in the middle and catch he fired bullet in one’s mouth. The due also reiterate their triumphed tricks with a waggish misfired version of the performance. 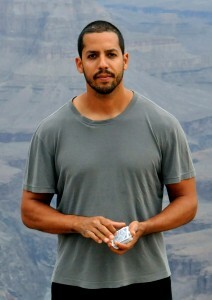 David Blaine is an American magician, illusionist and endurance artist and has broken several world records. Blaine attempted an onerous stunt where a crane lifted him on a 100 feet high and 22 inches wide pillar in New York. He chose to attempt the stunt without any safety harness but did allow to position two retractable handles on both sides incase of unforeseen weather conditions. After staying on the pillar for 35 hours, he landed on the ground by jumping on a pile of cardboard boxes, leading to unconsciousness. Harry August Jansen was born in Copenhagen, Denmark and settled in the United States. 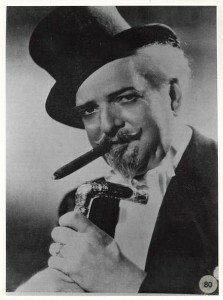 His stage name was ‘Dante the magician’. He was known throughout the world for his tricks and hogwash spell ‘sim sala bim’. One of his many distinguished tricks was sawing a woman into half. When Dante died, It was announced to be the death of a “Golden Age of Magic”. 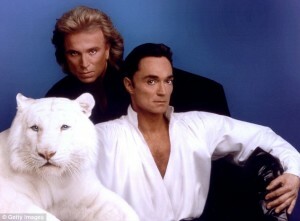 Siegfried and Roy were inspired by Houdini’s trick – The trunk escape and executed the trick with certain alterations. They involved Circus animals and the trick gave rise to their eminence. The partners performed the trick swiftly. The trick started by Siegfried securing Roy’s hand with a cloth and locking him in a trunk, which he further seals by ropes. Siegfried then stands on the trunk and upheaves a curtain on top of himself and as the curtain drops down, Roy stands on the trunk while siegfried is tied in the trunk. The climax to this trick is when Roy is replaced by a lion in the similar manner but in an animal cage. Animals were a significant part of their tricks. Robert Houdin was a French magician. He has performed an immense amount of tricks, one of which was called ‘Light and Heavy Chest’. 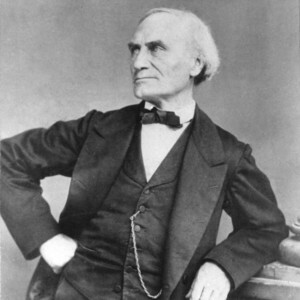 Hans Christian’s discovery of electromagnetism was of advantage to Robert, as he dextrously developed a trick around it. He would ask a child to hold a light-weight wooden box, which the child could hold easily. But when he would call an adult to hold the box, the adult would make arduous efforts in lifting it up, but would fail eventually. William Lance Burton is an American stage magician. For one of his shows, Lance rendered an illusion where he had to break out of the tracks of a rapidly accelerating roller coaster at the Buffalo Bill’s Hotel and Casino. The Desperado is one of the tallest and fastest roller coaster in the united states. 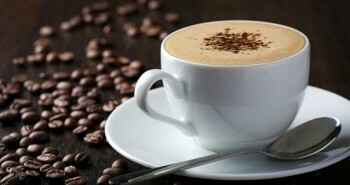 It takes a minute to elevate and 3.5 seconds to come slumping down. Lance was at the defending slope and had survived by a difference of mere tenth of a second. 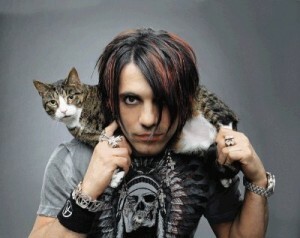 He holds two “Magician of the Year” titles by the Academy of Magical Arts. For one of his endurance illusions, Criss spent 24 hours in a water torture-cell underwater, shackled with chains and without making a single exit, even for food or washroom. He prepared for the trick by polishing the act in a neighbour’s pool. His skin began to react to the water within an hour. He inhaled sixteen oxygen tanks while performing. Angel is the youngest magician to be inducted in the International Magician Society’s Magic Hall of Fame. Additionally, he holds the Guinness world record for “The most people to disappear in an illusion”, by making 100 people disappear in a performance. Steven Frayne, commonly known by his stage name “Dynamo”, is an English magician. He suffers from Crohn’s disease due to which he had a short stature. He was bullied as a child which drove him to a ‘magical career’ and the first trick of his life. The trick that he tried was faking his body weight to seem heavier than what the other children could pick, a trick taught by his grandfather. Dynamo’s first television show, named ‘Dynamo – Magician Impossible’ was broadcasted in 2011. He promoted his show by walking bipedal on the waters of river Thames, in front of ‘Palace of westminster’. 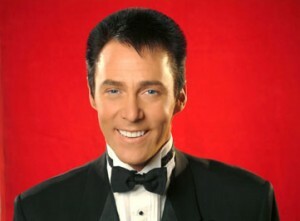 David Cooperfield, is an American illusionist, believed to be the most commercially successful magician in history. One of his famous illusions was the disappearance of the ‘Statue of Liberty’ for live audience in front of a giant curtain attached to 2 lateral scaffolding built on Liberty Island in an enclosed area. Copperfield assured transparency in his tricks by raising the curtain for the audience to scan. A few seconds later, he revealed the empty space where the ‘Statue of Liberty’ once stood. A helicopter hovered overhead to give an aerial view of the illusion. The statue had distinctly vanished and only the circle of lights surrounding it were visible. Copperfield explained, the reason behind staging such illusion was that he wanted people to realise the value of bestowed liberty and freedom in the world that their ancestors could not enjoy. The disappearance and the reappearance of the statue was being filmed in long takes to demonstrate the absence of camera tricks. 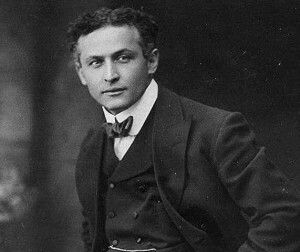 Harry Houdini was an American illusionist and stunt performer. Houdini deftly managed to untangle himself from chains and ropes, he slung from skyscrapers, straitjackets under water, and fled from a sealed milk can. Plenty of his tricks required strip searching before performing. During one such trick in Moscow, Houdini escaped from a Siberian prison transport van. He claimed that if he would’ve failed to free himself, then he would have had to travel to Siberia for the key. Houdini sued a police officer, Werner Graff, who claimed to have helped him in escaping in turn of some bribe. Houdini won the case, proving himself innocent by opening the judge’s safe.